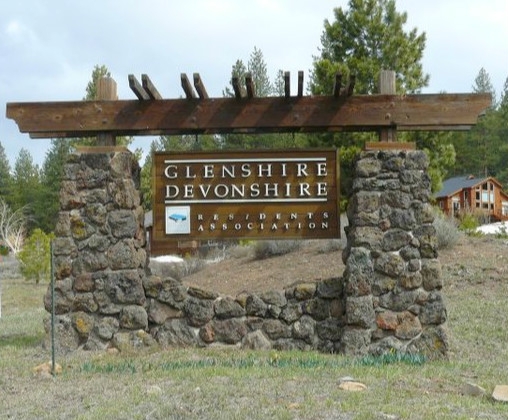 Glenshire real estate offers a variety of specialty properties including private setting homes, commercial opportunity, lots that are zoned for horses and homes that are close to Truckee Schools. 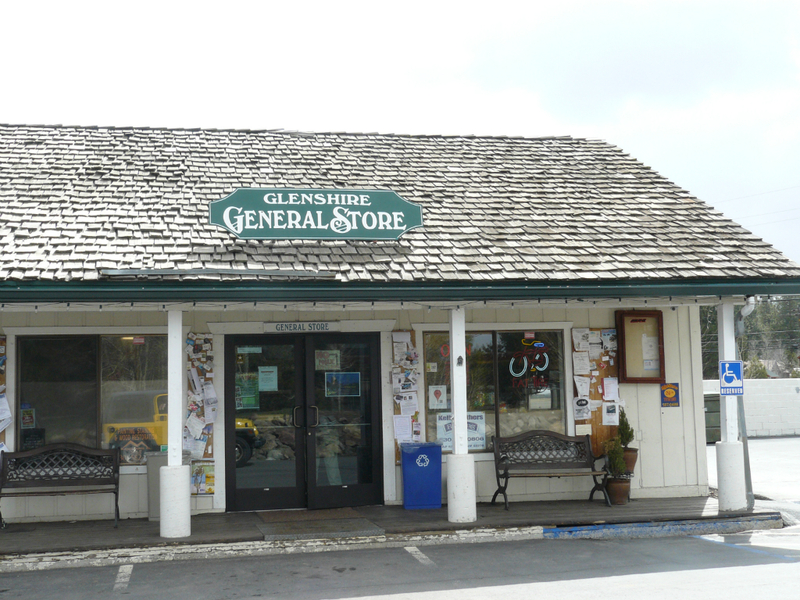 Glenshire is conveniently located minutes from Truckee and is only 25 minutes from Reno with easy access to I-80. Within just 40 minutes from Glenshire, you have your choice of over 10 downhill ski resorts and 5 cross-country ski areas. 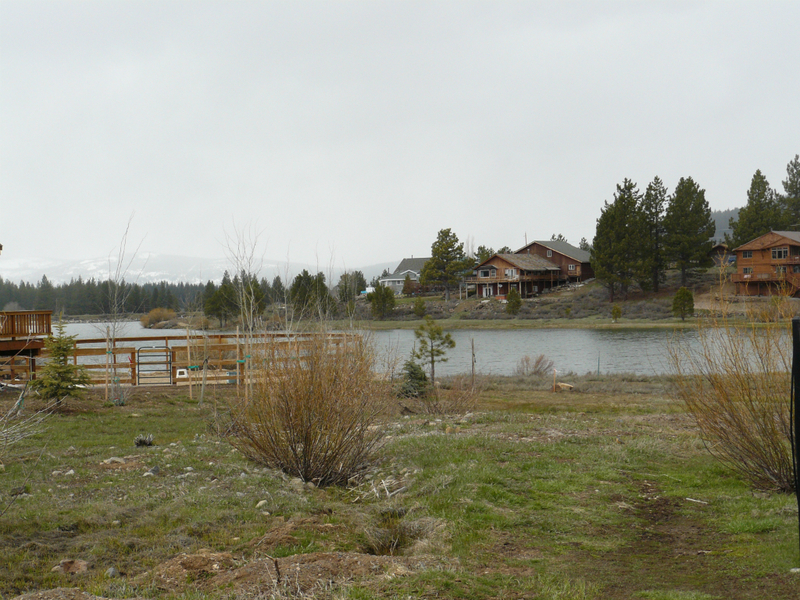 Known as the local’s subdivision, Glenshire receives dramatically less snow than the rest of the Truckee area. In the summertime there is plenty to keep you busy with nearby lakes, camping, fishing and much more! It is also a great area to spot native mule deer. The Glenshire Lake Trail is a great place for a walk. It connects with the numerous other trails and open area that Glenshire has to offer. Glenshire Real Estate opportunities include homes, vacant lots and acreages. There are several new subdivisions in the Glenshire area that have CCR’s requiring more stringent architectural guidelines. There is a wide property mix offered in the Glenshire Real Estate area. There are single family residences ranging from $219,000 to $735,000 and lots from $45,000 to $299,000. Additionally, there are acreage opportunities and some commercial options. Glenshire is a very desirable area because of the lower snowfall and flat roads. More second home owners are finding Glenshire to be a great option due to its convenience and proximity to all seasonal recreation oppotunities. Glenshire real estate appeals to local residents due to the location, low snow area and elementary school. You will find that Glenshire is very family friendly and unique. With Glenshire’s wide variety of homes and parcels of land to the different species of native animals, Glenshire Real Estate is sure to be at the top of your list! We’ve helped over 2,200 families find their ultimate vacation home or primary residence. We are Glenshire property owners so we know it well. Contact us to become another Davis Yoder Group satisfied customer. It’s a premium club made up of people who have sought out the best and found it. "Nancy and team do a great job, not just before and during the actual buy and sell, but for years after. We bought our home through them 8 years ago and still get tons of valuable advice, referrals, and... continued"